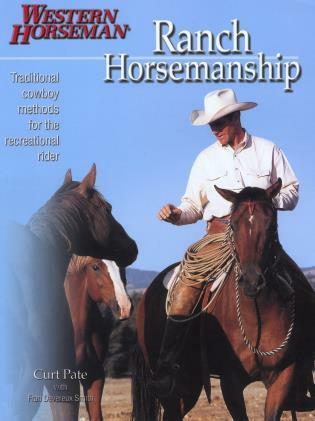 In Ranch Horsemanship with Curt Pate, the clinician, shows the reader how the working cowboy's methods develop a safer mount who's a pleasure to ride anywhere. 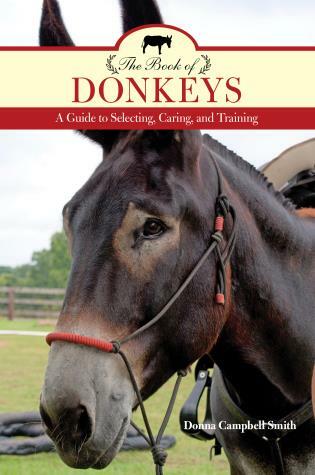 His vitamin-C, rather penicillin, approach, Pate explains, is preventive horsemanship that helps riders prepare themselves and their horses step-by-step for whatever they might encounter in the round pen, arena, pasture and beyond. 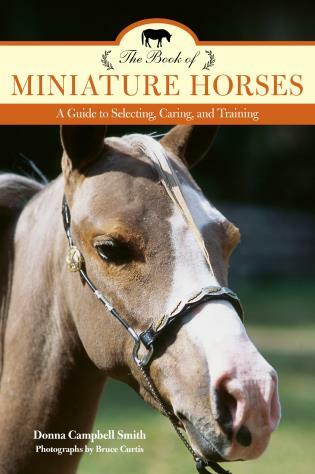 The starting point is an overview of the ranch horse's lifestyle, which provides a point of reference for the techniques that follow. Part two addresses cowboy horsemanship and six important transitions. The ability to make upward and downward transitions, move the hindquarters left and right, and move the forehand left and right are the building blocks necessary to perform advanced maneuvers, such as rollbacks and lead changes. These six transitions also are the basis for maneuvering uphill and down through natural obstacles and for dealing with manmade obstacles, such a gates, bridges, and bikers, as addressed in "Practical Applications." 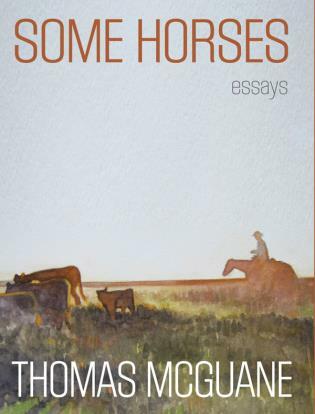 Next Pate helps the reader transfer his or her knowledge of working a horse afoot to cattle work. Even though he or she might never rope more than a bucket, Pate also walks them through rope-handling basics because that, too, is useful in developing a quiet, well-rounded mount. 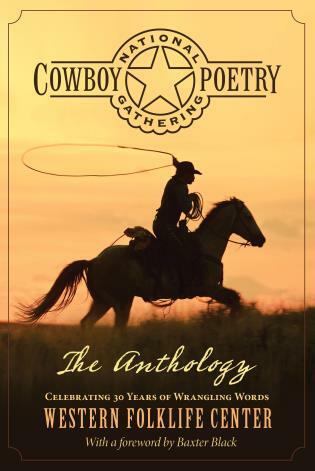 The book's final selection relates how using these techniques can help children become safer, more confident riders and how cowboys use the same methods in ranch competitions. 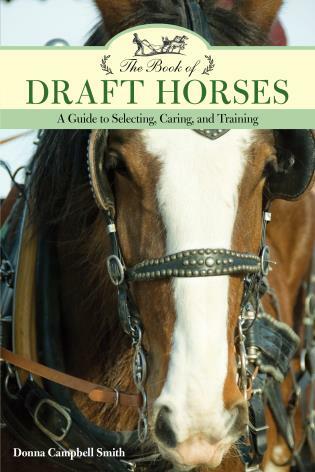 Do-it-yourself tips throughout the book give practical advice on adapting ranch-training techniques to the reader's acreage, whatever its size. Since the early 1990s, Montana-raised Curt Pate has used the skills and horse-training techniques he learned as a ranch cowboy as an equine clinician, and his experience as a rodeo announcer and auctioneer only help his presentation delivery. 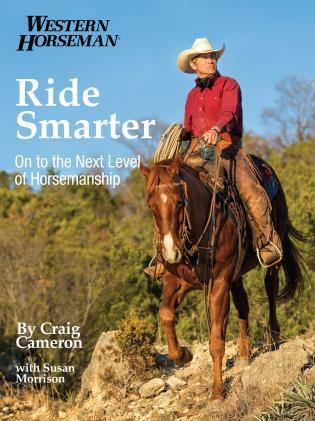 Curt's horsemanship, colt-starting, and working-ranch presentations are popular at horse fairs, public and private clinics, and guest ranches nationwide because he adapts his ranch experience to serve any rider desiring self-improvement and a well-broke mount. He and his family now live in Montana.